Hello People! I hope everyone is going to have a wonderful Easter! Today I have a special treat for you. 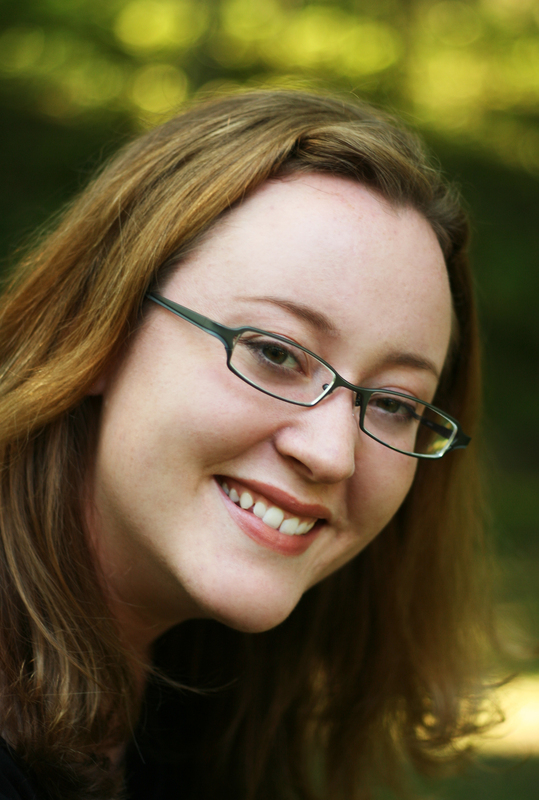 Laura Cowan, author of a wonderful book called Music of Sacred Lakes has kindly agreed to an interview. Laura writes magical realism. It’s a fantastic and a little known genre that Laura does so very well. 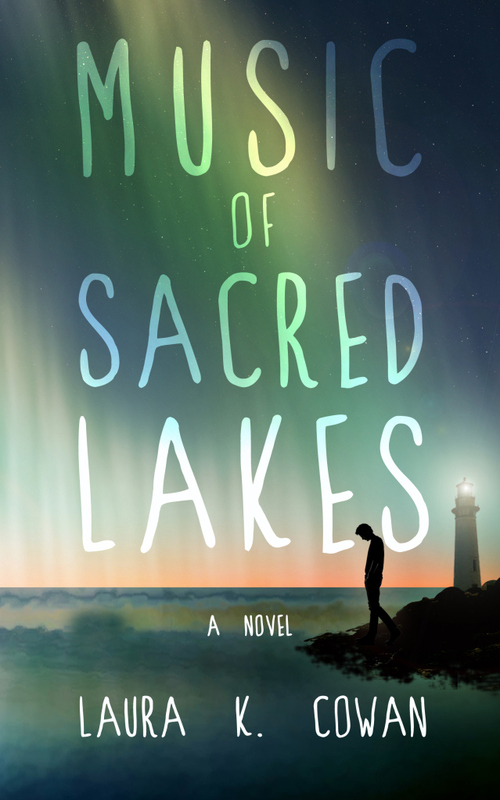 Her book Music of Sacred Lakes, is about a man called Peter, who has to come to terms with himself after his carelessness causes the death of a young girl. It’s how he does this and what he goes through that makes this book so beautiful. Laura takes us on a journey of redemption that will stay in your mind long after you finish reading the book. 1- What inspired you to write your book? I’ve always been fascinated with the idea of the spirit of place. Why do some places feel empty and others feel weighed down by eons of history? I saw a parallel with the music that comes out of certain countries and places, too. There is a mood to places that soaks into everything about their cultures. I wanted to track down what was going on there, on a spiritual, metaphysical and physical level. 2- What was the hardest part of writing this book? Parts of this book explored the dysfunctional history of my family, and that tore me up getting it on the page. Why did generation after generation of my family have children that felt unwanted and rejected? It caused mental illness, violence, heartbreak. I was starting to suspect that a lack of love—and a lack of connectedness—was at the root of this legacy. When I realized that disconnect extended to a disconnect with understanding our place of belonging in the world itself in our culture as a whole (the Christian idea of man being a special creature set apart from the rest of creation or the modernist idea of man being able to stand objectively outside of the world to observe it for scientific research gave rise to this terrible loneliness and sense of displacement in western cultures, I was finding, which was changing with the rise of postmodernism and other related movements toward understanding man’s place of belonging in the world), this book really took off, but the whole thing was intense. When I finished, I wondered if I would ever recover my previous level of energy, that was how much it took out of me. 3- How do you find or make time to write? I have a young child, I’m staying home to raise, and I have even done some freelance journalism on the side. Finding time to write has been a daily struggle, but it was when I realized I wasn’t going to get a better chance than my current schedule that I buckled down and just made it happen. I have been waiting to write for years, and once I figured out how to do the writing, figuring out how to get the time seemed like a very small obstacle by comparison. I think if you want it badly enough, you have to be more careful not to burn yourself out or get your priorities screwed up than you have to worry about not finding time. 4- How did you get interested in writing this particular genre? I used to shy away from this question, because the answer is pretty weird. But when I started sharing this, people all over the place started telling me they have had the same experiences, so I’ve started to think it’s pretty typical, just something people don’t feel comfortable sharing in our culture. From a young age I had dreams that correctly predicted the future and a very mystical experience of life. It seemed silly to me to debate whether animals had souls, or trees had some kind of sentience. Of course they do! Or else what are they communicating when they express themselves in their own ways? It was when I was older that I realized this is a mystic’s way of viewing the world. Lots of people don’t experience the world this way, but the mystics of all cultures and religions have the same thing to say. Everything is alive. And modern physics is bearing this out, through a new understanding of the energetic basis of all matter. Magical realism is a way of exploring the world that introduces the unexpected, magical, or mystical into the everyday and brings everything alive for the reader. I have always loved books like that as a reader, and I think other people do too. Magical realism is a way to view the universe out of the corner of your eye and catch it jumping around before it presents a more mundane appearance to your direct gaze. 5- What was one of the most surprising thing you learned in writing this book? How hard it is for people to discuss spiritual topics! I thought people who knew me would be more open to exploring an idea with me because they knew my heart was in the right place, but instead I ran straight up against all kinds of rigid preconceived notions that my beta readers couldn’t even discuss they were so charged for them. I guess this makes sense: the sensitivity of spirituality and related topics is the reason we often don’t discuss these things in public—wars have been fought over them. Still, I had a much more open reception with readers I had never met than people who knew me well, probably because people who had never met me would only pick up the book in the first place if they were interested in these topics. I was actually called a heretic by two people very close to me, which resulted in five extra months of obsessing over every detail in the book, to double triple check that I hadn’t gone all sideways somewhere in a way that would hurt people or make a mess. In the end, I realized that whether I was right or wrong about what I was doing with the book it was definitely where I was at the moment and exactly what I intended the story to be. So, I learned to trust myself a little and I published it. 6- If you had only one piece of advice to give to new writers, what would it be? Trust yourself. So many new writers want to write so badly they make themselves sick over it, not realizing that strong instinct that they should be writing is the sign that they have the talent to do this. Also, strong self-doubt is another great indicator. If you want to write something totally bizarre and don’t think there’s an audience for it, chances are you would be doing us all a favor by adding your voice to the mix. Go with it, see what happens. Trust me when I say it hurts a lot more to stay stuck not daring to start than it does to try some things and have them not work out. Who knows if anyone will want to read my strange little book? But writing it was a personal revolution for me. I want to thank you Laura once more for agreeing to an interview. I wish you all the luck in your future writings and book sales. Bumble is a brown toy poodle. He is a rescue dog and he loves to tell stories. All from his vantage point, in first dog, and with a twinkle in his eye. Now at the respectable age of 13 he has gathered enough courage to tell it all: from the trials and tribulations in his first home to his time in the shelter, his rescue and all the adventures that followed. You will discover that Bumble is a skillful observer and a great analyst of human behavior. He has a lively imagination and a very big heart. His story is a treat for pet lovers of all ages! A portion of this book’s sales will go to the local Humane Society shelter in the county where Bumble lives to help homeless animals find loving forever homes. You can also visit the Firdemonte Press to learn more about Bumble and where he lives. You can buy the book on Amazon here. 1-What inspired you to write your book? Oh, there are several things. I have written all my life, but my writings have been of the boring, professional kind. I have always wanted to write a novel, but never had the time. When last year’s NaNoWriMo was approaching, friends like you inspired me to empty my plate and give it a go. This particular book has been a long time coming. You see, I used to tell animal stories to my son when he was little. A new story every night. He loved these stories and has been bugging me to write a “story book”. And then, maybe most importantly, we adopted a rescue dog who thinks he’s human. Bumble has done so many funny and wise things that sometimes I think so too 🙂 So he’s really the writer. 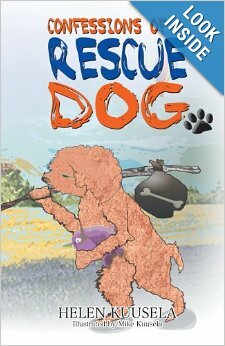 He tells his heartwarming story quite humorously and in the first dog. 2- Who did the cover and illustrations? My son Mike did all the artwork (cover and a few illustrations inside the book) despite his busy schedule. He is a skilled graphic artist and it was a great experience to work with him! But I need to say that this is not a children’s picture book. The target readership is pet/dog lovers of ages 10-100, but parents can certainly read this to younger children as well. 3- What was one of the surprising things you discovered when writing it? I had a two-prong surprise! The first part was positive: I was able to write 50K words in one month with little advance preparation! The second part was negative: the enormous difficulty I had to come back to the manuscript and edit it several times before it went to the “real” editor. I had given myself a long break from writing in December and over the holidays, but even after the break and when I honestly had the time, I invented other priorities. It was really, truly hard to finalize the book. I had not experienced anything like that in my professional non-fiction writing. 4- Tell us about finding Bumble, the wonderful inspiration for the book. 5- Is there going to be a second book? Hmm, probably. I have actually started (just a little bit) writing a novel about my years and adventures in Africa. It is a much more demanding book to write. Hopefully I’ll have the time and the stamina to finalize it. I’m also collecting some poems, so maybe a poetry collection at some point. Maybe. 6- I know you are a busy working woman, tell us how you made time to write. 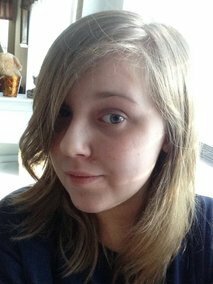 When I decided to try the NaNoWriMo, I had just completed a huge, 10 month project in Egypt. I simply said “no” to new projects for November and December last year. It was not easy, but I knew that if I really wanted to write, I could not be focusing on my professional work at the same time. I’m not that split of a personality :). So if I want to continue writing, I will need to do a bit less other work – which I hope I’ll be able to afford. 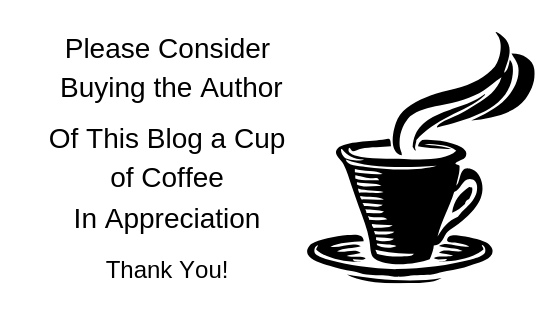 7- As a new published author, what is one piece of advice you would give other writers? Honestly? I am still far from experienced, just gotten my feet a little wet. If I dare to say something it would be that a writer has to decide that the hard work s/he is doing is truly important. Every day. Until there’s a manuscript. Then take a break and come back to the revisions energized! And maybe I should add that getting the book out is the easy part… letting people learn about it is definitely much harder. Thanks for helping on that Jackie! I’m so pleased I can do my small part on that tiny! Thank you for your great answers and doing this interview with me. Good luck on all you want to do in life! Now readers, another treat for you! 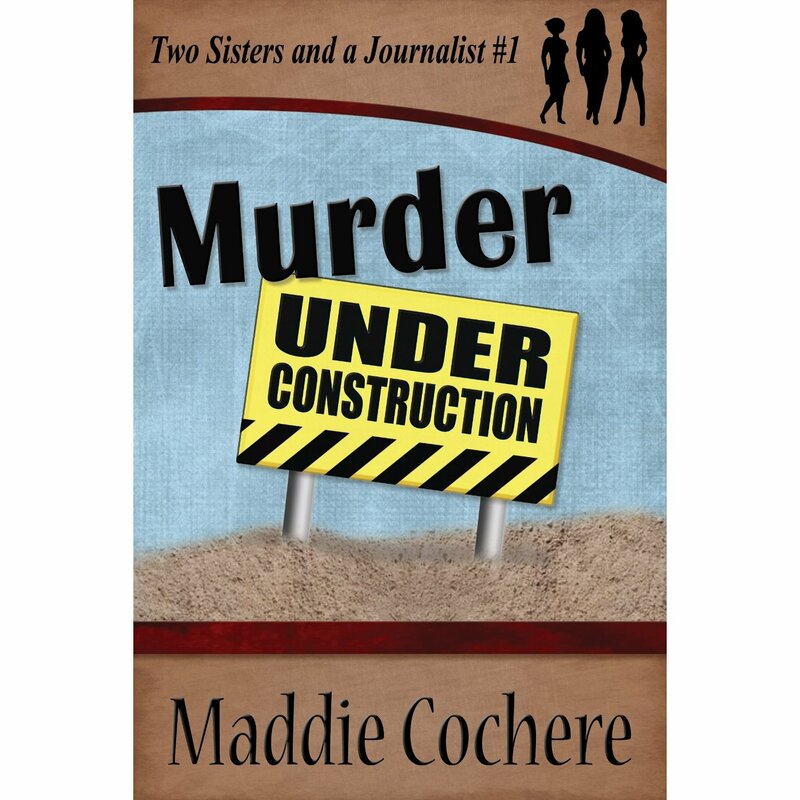 If you buy this book this weekend (March 22 -24) the book will be part of “Kindle Countdown Deal” for 99 cents! So for 3 days only you can get this delightful book for 99 cents! Order a few extra for Christmas/birthday gifts or just as an everyday gift. I know you’ll enjoy it!